No matter the cause of your move, the process of moving and packing can be a bit overwhelming. 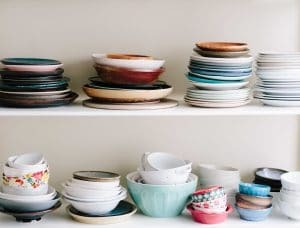 Even when you feel that you don’t own that much “stuff,” moving can take days of your time, whether or not you have it. Below are some helpful moving hacks to make your next move a little less stressful. Even if you think you know how to pack for a move, you are bound to find something useful. Most personal items can move as they are right now. For example, why empty out a silverware container when you could just take all your cutlery as-is? Just remove it and wrap it in plastic wrap! The same technique can work on many similar objects. By moving things in their container, it means less unpacking later on. Why remove clothing from hangers when you can just bundle them? Just like a dry cleaner wraps clothing items in plastic, so can you! Simply bundle multiple hangers of clothing together and place the items inside of a clean trash bag. There are a couple of steps to this process that will make moving clothing easier. Unroll a ten-gallon trash bag, ideally with drawstrings to secure the bag. At the bottom of the bag, cut a small hole, not too large, but just large enough to thread the head of the hangers into. Take clothes from your closet and thread the hangers through the hole at the bottom of the bag (which has now become the top). Straighten the trash bag over the clothes. To minimize shifting during transit, tie the drawstrings at the bottom. For longer clothes like pants and dresses, you can leave the drawstrings untied. 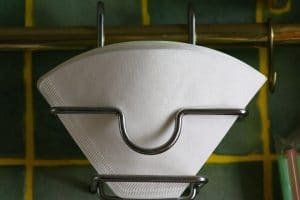 Coffee Filters: Coffee filters work perfectly for stacking cups and protecting them. The best part, once the move is over you can still use the filters for the coffee you’ll need to get unpacked. Boxing electronics is rarely something that warrants enthusiasm. 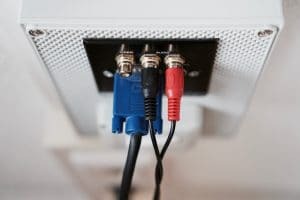 However, there are simple ways of controlling those wild, tangled cords and ensuring that they stay with the piece of equipment they are intended for. When unplugging and taking off walls etc, make sure you get a strong piece of tape and actually tape any screws associated with that piece of equipment right on the back. You won’t be losing screws or nails anymore! When it comes to the bulky cords- we’ve heard of a great way to not just keep them organized but to do so while reusing something every home has. Simply grab an empty toilet paper roll and begin putting the cords in there, and if needed outside and in the tube. Do this with all cords and label them accordingly and put into a packing box or tub and you’re good to go. Most of us hold on to “stuff” that we don’t need but refuse to ditch. However, moving is the perfect time to get rid of junk. Moving is the perfect time to declutter! You’re already pulling stuff out and organizing it, so why not have a separate pile of things you don’t need? By deciding what you aren’t going to move, you may not have as much as you initially thought. A moving sale can be a great way to reduce some of the moving costs. Whatever is left over after your moving sale, you can donate. 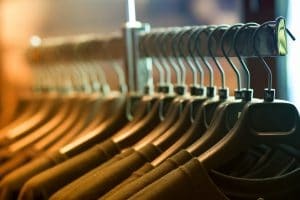 Best of all, by donating items to thrift stores, you could write off some of it in the process. 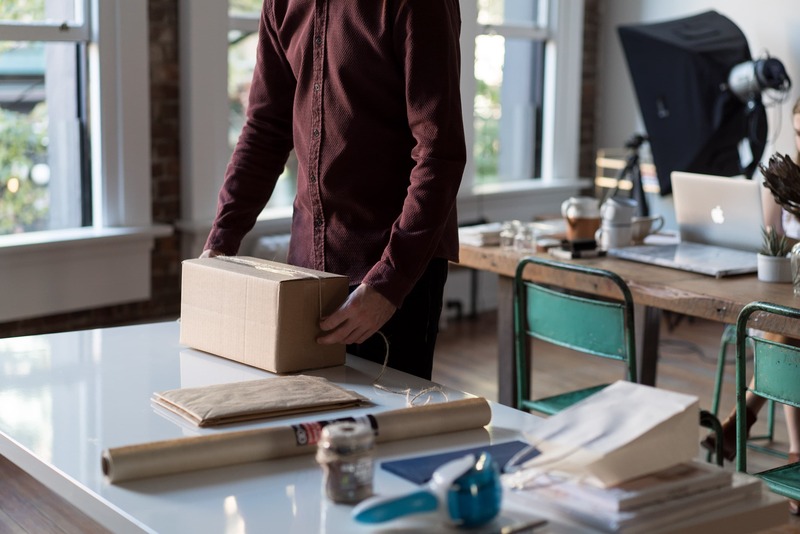 You may even save more in tax deductions than what you would spend moving it! Cramming things into boxes and relocating them is the simple part. The task we all underestimate is unloading it. 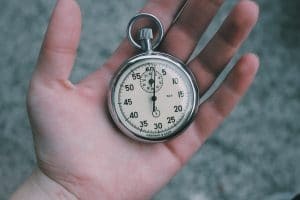 The amount of time it takes you to box, stack, and transport items are more than likely half as much time as it will take to unpack. By then you’ll be tired and still be learning the new home’s layout. Schedule yourself accordingly, so you aren’t trying to be in two places at once. Most people forget that the world is still turning while your life is upended. Wherever possible, touch up the walls with a matching paint color. Enjoy this process and know that you just bought your first home! Paying for professional services doesn’t always have to come at the full price. There are many discounts out there, from local coupons to holiday moving specials. Of course, for the best savings, a rewards program like Homes for Heroes will save you more in the long run. 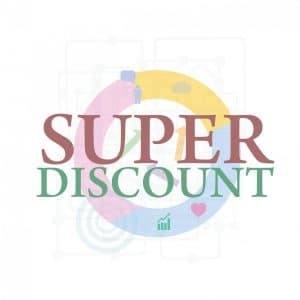 These types of discounts have already been vetted, and they’re precisely for firefighters, law enforcement, active military and veterans, healthcare workers, EMS and teachers. To learn more head on over to our Local Deals Page, where we provide every day savings to heroes. Whether you color your boxes accordingly or merely stack them together, having all the boxes sorted by rooms will make your move easier. By arranging them “in order” now, it takes the guesswork out of taking them from the moving truck. Make sure you write the room names on the box as well. Otherwise, the identifying mark may get hidden. We sure hope you enjoy your upcoming move and that these hacks helped you in the process. If you or someone you know is a hero and looking to buy a home- don’t forget to tell them about the Homes for Heroes program!